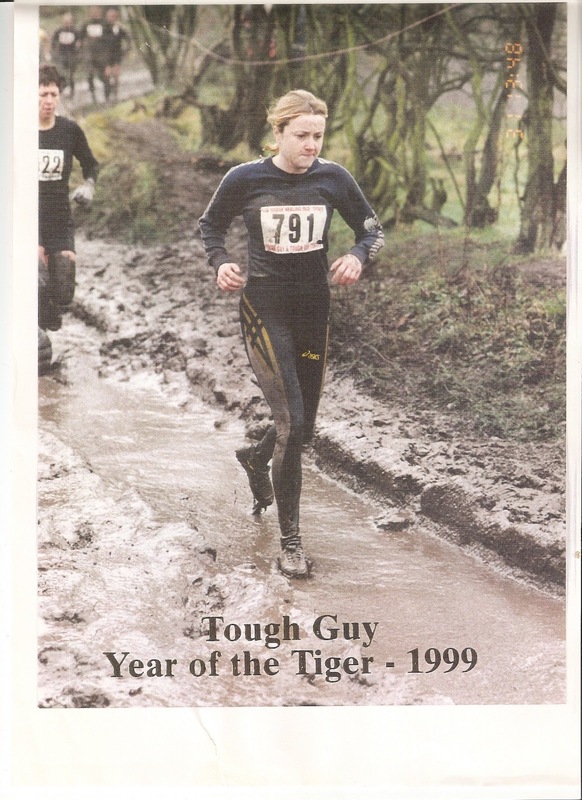 I took to running back in my early years and have competed in many races such as the Tough Guy and the Welsh Castle relays and have also run the London Marathon over 11 years ago in 4 hours 24, which was a great achievement. I then took quite a few years out from running and have now got the bug back to start my running up again. Running has never come easy to me as I am sure you will hear in my up and coming blog and is a struggle from each step taken. What can I say 26.2 miles, not forgetting the 0.2!!!. 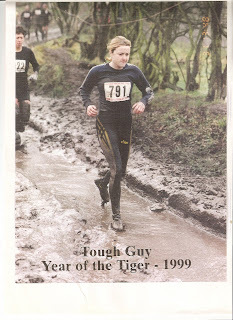 You're running on guts, on fumes, your muscles twitch, you throw up and of course not missing out the day after moving around on your backside and the dreaded blisters, but you still keep running because there's no way out of this hell you're in and because there's no way you're not crossing the finishing line. Although running is really tough, it's sometimes a struggle to get motivated after a full day's work and the daunting task of the miles ahead. Saying that it is always very enjoyable, you can put your music on, clear your head with all the manic pressures of the day and to feel inspired that on some occasion someone who is 81 years of age can complete the Marathon - there is still hope. Today (8th March) weather has been great for running a bit nippy but at least it isn't raining. Completed 4.5 miles after having a horrendous day in work with no time to spare. Time now to relax, eat as much as possible which is the best thing about running and not having to worry about calories which is always on a woman's mind.